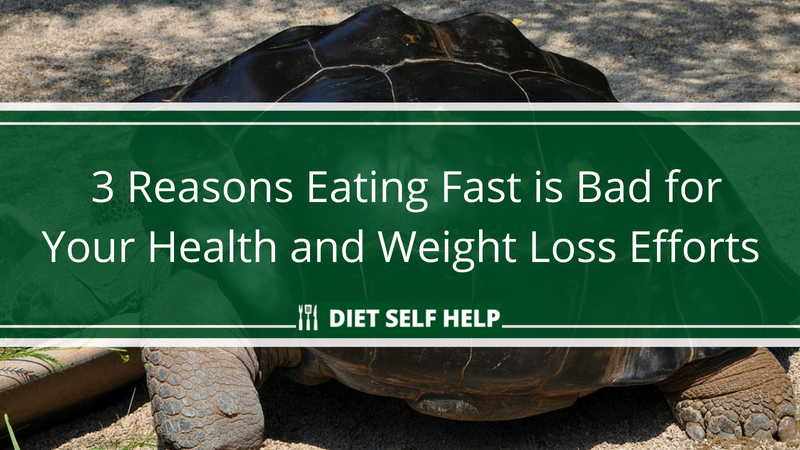 Eating quickly is very common in today’s fast-paced culture. However, this practice can not only prevent you from staying in shape but is also dangerous in some cases. Imagine yourself rushing to finish a presentation at work and notice that it’s time for lunch. You hastily punch in a few more keys before you stand up and rush to the elevator to go out and grab a quick bit to eat. That’s a typical scenario in today’s fast-paced world, where everything is on demand in an instant. We want our internet browsers to load pages at first click, our friends to reply to our messages within a couple of seconds, we want the food we ordered to be cooked, prepared, and served to us in five minutes or less. As we do everything at break-neck speed, we tend to do the same when we eat. And it’s not just ordering fast food, we tend to eat quickly as well, especially when on the run at work or school. We engulf food by the mouthful in an effort to finish our meals quickly so we can return to our work faster. What we don’t realize is that by eating too quickly, we do ourselves harm. That’s right. It’s not just the food that we eat that matters, it’s how we eat it too. You may not notice it, but we tend to take in more food when we are eating fast. According to a study in the Journal of Behavior Research and Therapy, researchers from the Pennington Biomedical Research Center in Los Angeles found out that people who ate quickly tended to eat more food compared to people who ate at a slower pace. Sure, the results of the study can sound a bit farfetched. After all, how can eating quickly somehow force us to eat more? 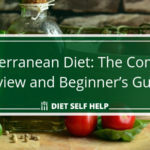 In order to get our heads around this, we must first understand how digestion works. Whenever we our hungry and see food, we go through the first phase of digestion called the cephalic phase. 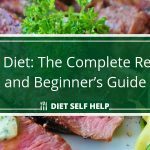 Yes, you heard that right, the whole process of digestion already starts at the mere sight of food. During this phase, the body prepares itself for the arrival of food by stimulating the release of more saliva and gastric juices. All of these things are brought about by our sense of hunger, which is triggered by the “hunger hormone” called ghrelin. Ghrelin travels to our brains and basically tells us that we’re hungry. This hormone is the reason why we feel hungry and salivate whenever we watch infomercials of different fast food products on the TV or while surfing the internet. This cephalic phase goes on until we actually take in food and that food travels to our stomachs for absorption, where the second part of the digestion process, called the gastric phase, sets in. Once we’ve absorbed enough nutrients, particular cells in our body release another hormone called leptin – aka the “satiety hormone”. This hormone then travels to the brain and lets it know there are already enough nutrients taken in and eating should stop – signalling satiety. It is also at this point that the brain regulates the release of ghrelin, lowering it down so that we won’t feel hungry anymore. As you may have already deduced by now, the process in which leptin signals satiety takes a bit of time. After all, enough food must first travel to our stomachs and have these foods absorbed before leptin can be released and go to work. This whole duration takes roughly about 15 to 20 minutes. Therefore, when we eat too much, we don’t give our stomach the chance to absorb the food and trigger the release of the satiety hormone. 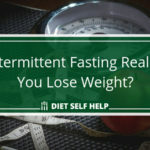 We are then under the influence of the hunger hormone for longer, which in turns keeps us hungry for a long time despite having already eaten a large amount of food. Forcing foods faster from our mouths down our stomachs isn’t a healthy habit, as it can definitely cause indigestion. In a study published by the British Journal of Nutrition, researchers from the Isfahan University of Medical Sciences in Iran and the University of Adelaide have found out that eating too fast resulted in a greater risk for chronic uninvestigated dyspepsia or CUD. CUD is essentially indigestion without any specific disease cause. This leads to symptoms such as bloating, feeling of fullness, belching, and flatulence. Just like how the process of digestion starts even before we could eat anything, the process of breaking down that food starts before it could even go to our stomachs. The moment we place our food in our mouths, the process of breaking it down has already begun. Chewing is an important part of this process. Food is grinded down into smaller particles mechanically so we can swallow food easier. However, it is also broken down chemically by our own spit. Our saliva contains the enzymes amylase and lipase. 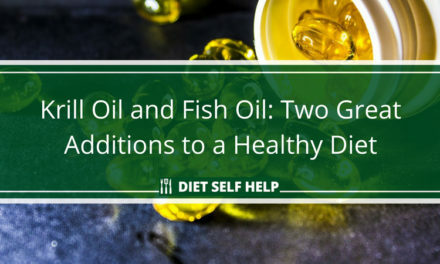 These two enzymes are responsible for the initial breakdown of the carbohydrates and fats in our food. This is why whenever we spit out lightly chewed food, it looks like a mushy, almost unrecognizable, mess rather than just simply wet. 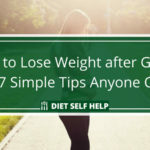 As such, when we forget to carefully chew our food, it goes down our throats and stomachs in bigger, more solid chunks and portions, which our stomach will definitely take more time to digest. 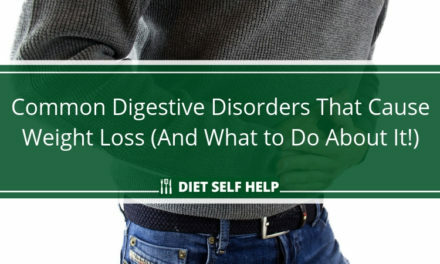 Since we would tend to overeat at this point as we still couldn’t feel the effects of leptin yet, this creates a backlog of food being broken down in our stomach before it can be further processed in our intestines – causing indigestion. It is important to note that indigestion, in the form of CUD, is also one of the main factors in developing peptic ulcer disease, acid reflux, and even stomach or esophageal cancer. As it was explained earlier, eating too fast disallows our saliva to do its work on our food to soften it and initially break it down to make the job of our stomach easier. Eating too fast also makes swallowing food harder and more inefficient as we are swallowing harder and larger food particles. This puts a lot of strain on our esophagus, which is the main conduit connecting our mouth with our stomach, and can lead to choking. The esophagus is not just a straight hollow tube. It contains three narrow points or constrictions where food could get stuck or dislodged, causing choking. According to the United States National Safety Council, choking is the fourth leading cause of unintentional deaths and food is one of the major causes of it. As a result, it is definitely important that people don’t rush too much into eating their food to lessen the risk of choking. From the three reasons stated above, the implications of this habit of fast eating are obvious – eating too fast leads to a higher chance of weight gain as well as leads to an increased risk of getting diseases, and even unintentional deaths. It is very important that people eat at a more moderate pace in order to avoid these consequences. Of course, this is easier said than done, especially in today’s constantly on-the-move lifestyle. 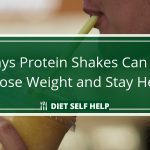 But there are certainly ways to keep us on track and avoiding eating too fast. Slow down and enjoy your food! One way to do this is to count to ten first before swallowing a spoonful of food, chewing it as you count. As it definitely sounds weird to do a mental count while eating, maybe do something else while chewing your food – savor the flavors of the food. Ask yourself: it is sweet? Salty? Sour? How do the flavors blend in your mouth? 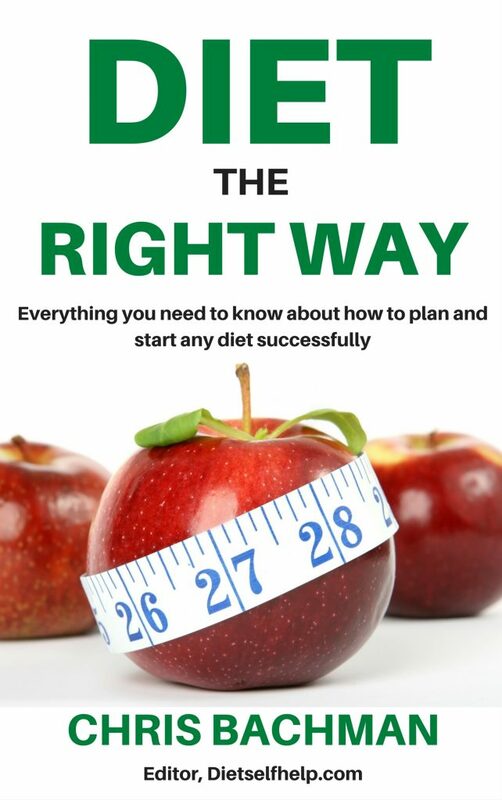 Asking yourself these questions before you swallow allows you to meet your ten second goal and thus promote a slower eating rate. Another tactic you could use is to drink sips of water in between two to three spoonfuls of food. Make sure you drink the water in steady fashion. 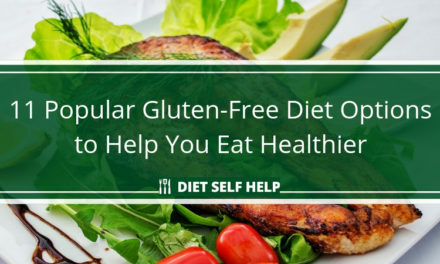 This allows you to hinder your overeating urges, as water cleanses the palate and thus erases some of the flavors away from your mouth, which could urge you to eat more. While there are certainly many more ways to avoid overeating – eat with friends, watch the television or listen to the radio while eating, etc. – the most important thing is to keep the habit. After all, the risks of not doing so are risks you’d rather not take. 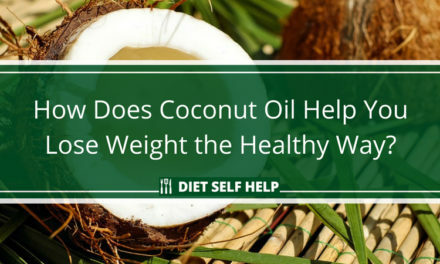 How Does Coconut Oil Help You Lose Weight the Healthy Way?